Plastics have been around for over a century now, and are used in almost every industry and application. The problem is that society has made the plastics industry the poster child for waste, trash and pollution. This is unfair, and factually incorrect. Plastic materials are lighter, cost less to produce, use less electrical power to produce, and are safer for use. It is not new phenomenon that a material or product, once used, gets thrown away. This is the normal life cycle of many materials. Some inexpensive plastic materials used in consumer goods are made to throw away once the item has been purchased. Things like the indestructible packing we fight on kids toys, the cheap plastic sporks from restaurants, the prolific plastic water bottles and of course, the plastic grocery bags. All of these materials are 100% recyclable, the hitch is that it requires a little effort to recycle. 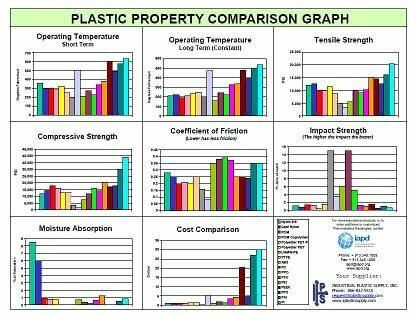 Are Plastic Materials The Cause? fishing. People polluting with their trash is not a new thing, now it is just a different group of materials. 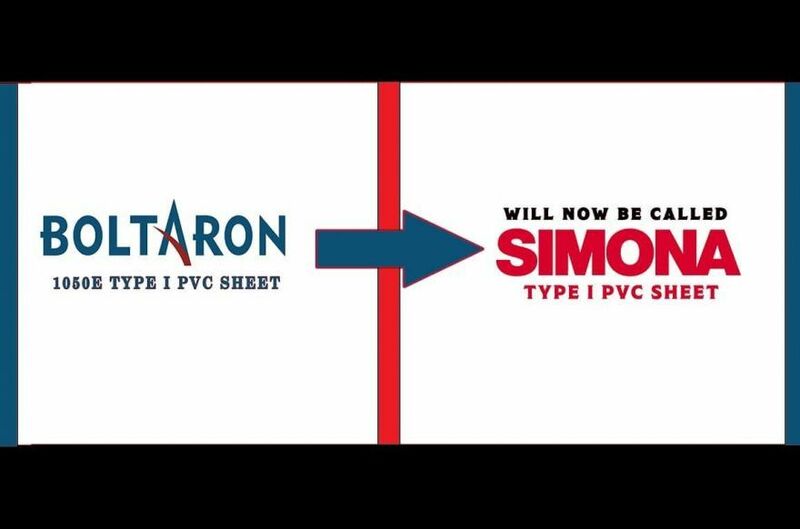 Thermoplastic plastic materials are recyclable, and can be used over and over again. Generally, the recycled product would not be for a Food or Medical application. 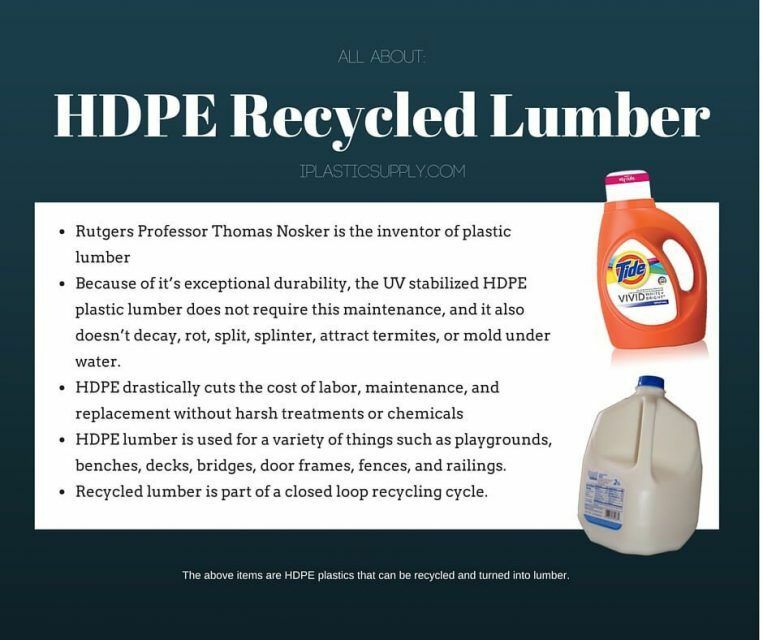 A common use of recycled plastic is with the collected milk jugs and detergent bottles, both HDPE, can be ground and turned into plastic lumber. The plastic lumber can be used to replace standard wood products for decks and outdoor furniture, and it will last for 15 – 20 years with no maintenance or painting. The cost savings and reduced use of natural resources for this one product can be staggering. The color doesn’t fade, it wood won’t split or crack, and it continues to look good for up to two decades. Our recent article, “Plastic Material Bad Reputation – How did we get here?“, we discuss the factors that have lead to the ‘throw away’ society that we have become. Much of this bad reputation is for products that are designed as one use and then designed to be thrown away. So, if we are to change the bad reputation, companies need to change this design flaw, and start using materials for applications that can be reused easily. If we can minimize the use of throw away plastics, and recycle the plastic material once we are done with it, we can help to limit plastic in land fills. The blame for plastic pollution should be placed…on people. The plastic is not the cause of the problem, it is the litter-bug and irresponsible individuals that trash our planet. How do the plastic bottles and grocery bags end up in the ocean. They certainly don’t throw themselves in to the ocean, it is lack of responsibility and negligent behavior. It really only takes a couple of seconds to throw something into a recycle bin. Even better would be to reuse the plastic bottles or plastic bags. Plastic materials are not the problem, empathetic people are the problem.